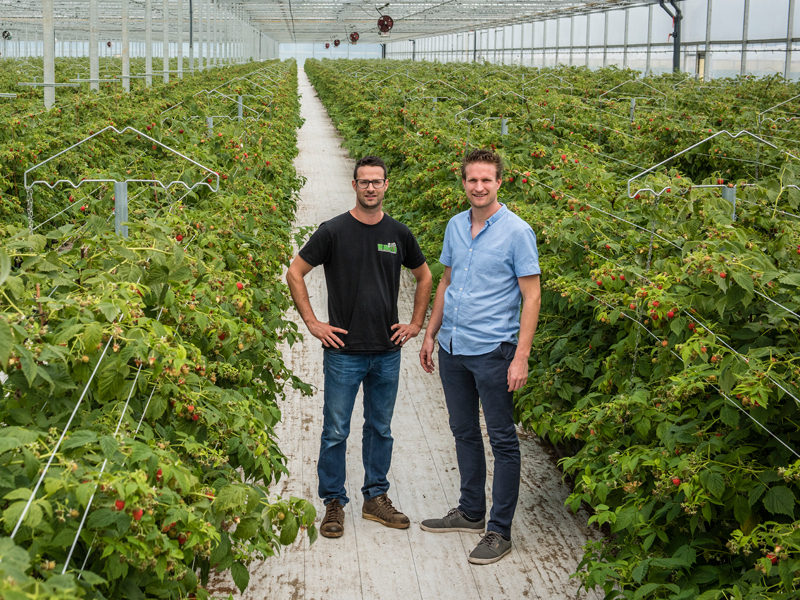 Certificates | Berrybrothers B.V. | Growing the finest quality! Berrybrothers is – it goes without saying – in possession of the following certificates. They guarantee a worldwide production standard. 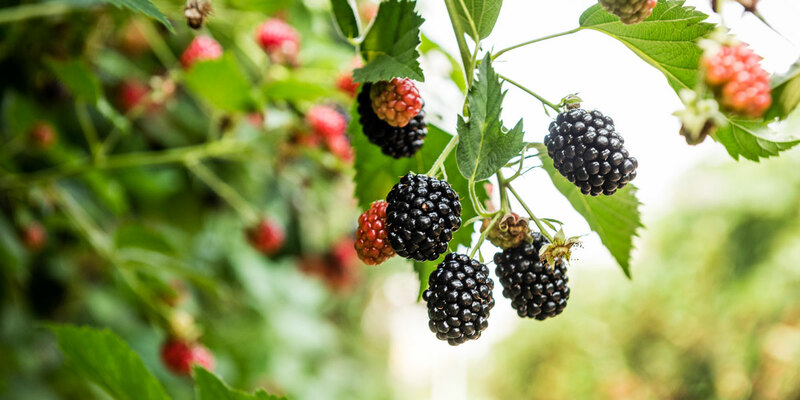 Global Gap is an internationally recognised standard for agricultural and horticultural companies and stands for Global Good Agricultural Practice. The Global Gap standard includes requirements for food safety, sustainability and quality of agriculture and the supply chain. The International Food Standard is a standard for food safety. IFS works with four criteria, which suppliers must meet to obtain the certificate. GRASP means Global Gap Risk Assessment on Social Practice (Risk Inventory regarding Social Practices). It is a component (the social module) of the Global Gap specifications. GRASP contains standards relating to the health, safety and well-being of employees.